The Lorax said “I speak for the trees, for the trees have no tongues.” Though the story is comprised of imaginary characters and a great deal of whimsy, the message transcends fiction, ages, and times. 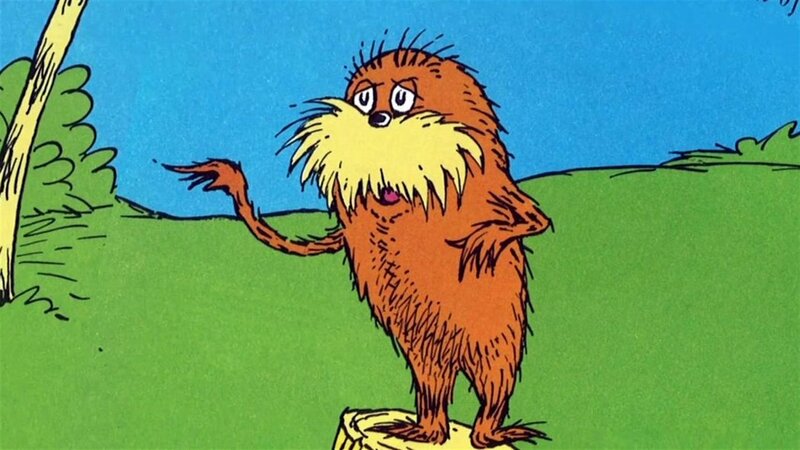 As the Lorax is a fictional character, and we are the highest evolved animals on Earth WE are the ones who speak for the trees. Our voices differ, our agendas differ, we are not one single Lorax. How can we all come together to support and understand what the trees need? Although the Lorax was a fury little creature, he seemed to be quite old and wise. Without the connection to nature our ancestors had, we turn to books and lessons-learned to understand the wilderness. Forest management takes a great deal of study and even then, it’s not an exact science. There are still many differing ideas and opinions which are visible in different agencies and those behind the major decisions (National Park Service, National Forest Service, state departments, county departments…).